But for that kind of things, I would use .mod/.xm/.it/.s3m soundtracker files, which gideros support already. 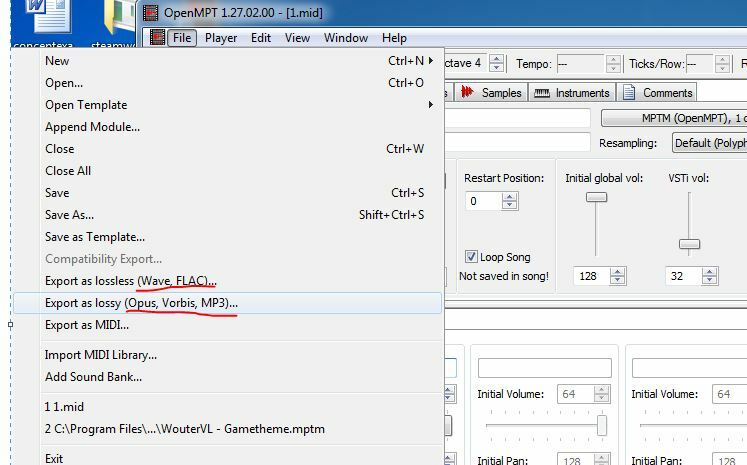 I can not find what to convert .midi -> .mod/.xm/.it/.s3m? ?